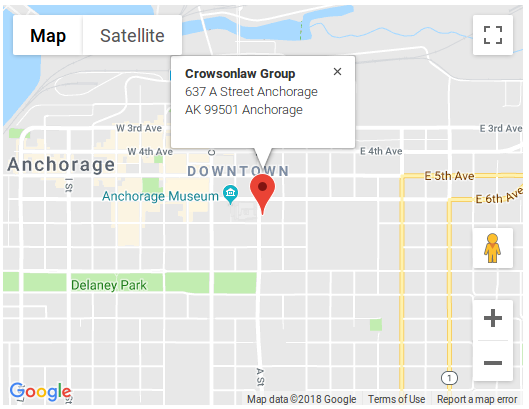 Why Choose Crowson Law Group? 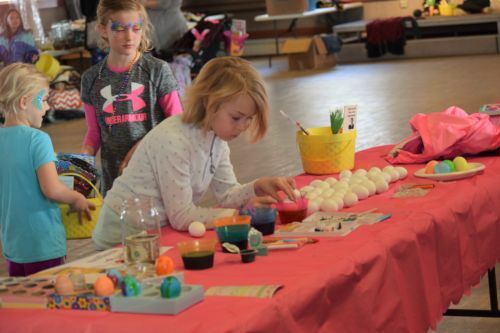 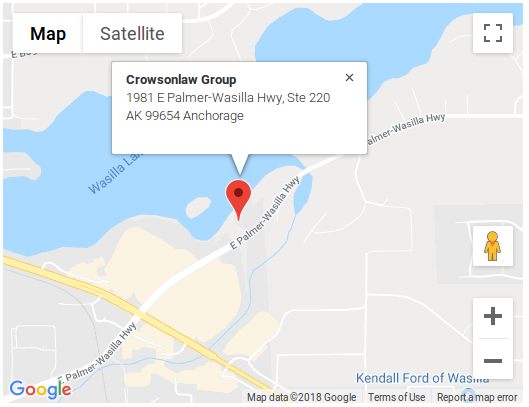 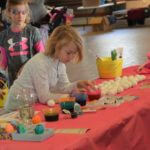 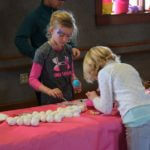 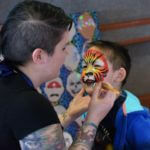 Crowson Law Group sponsored an Easter Egg Hunt in Wasilla, AK this year. 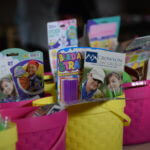 Aside from being a fun and safe way for families to celebrate the holiday, this event also served as a fundraiser for the Ms Veteran America campaign to provide housing to homeless female veterans.